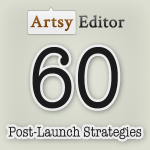 ← Get Artsy Editor for Free! Great post. 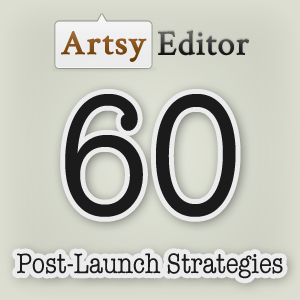 I am working on a product right now, and I play to use a lot of these tips. These are great. Thanks!